Hi My name is Chloe and I go to H&N Dance school in Nottingham. My dance teachers are Helen and Nichola. In my solo I dance in youth intermediates. 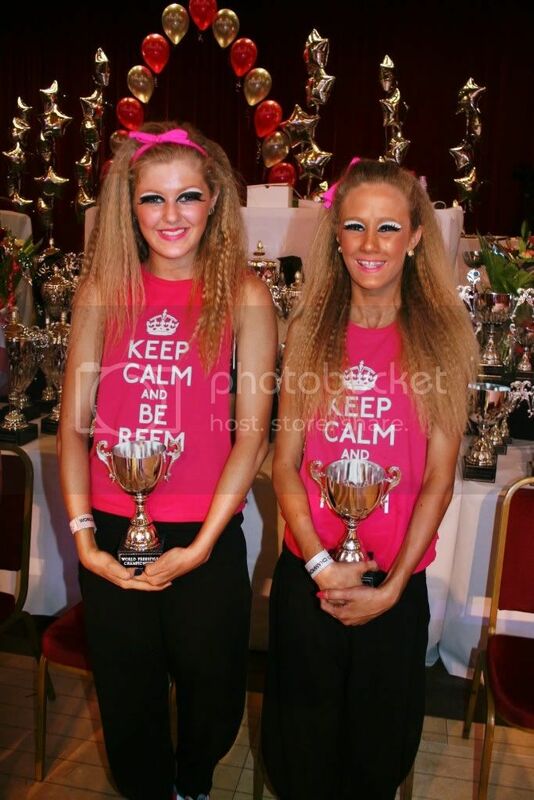 In pairs I dance with Georgina and we are youth premier champs! In slow I dance in youth intermediates.